The Hope for the Animals program is a Mayan Families ongoing initiative to relieve the suffering of the street dogs and cats of the Lake Atitlan region of Guatemala .The towns around the lake are faced with enormous overpopulation of unwanted dogs and cats, resulting in problems for humans and animals alike. 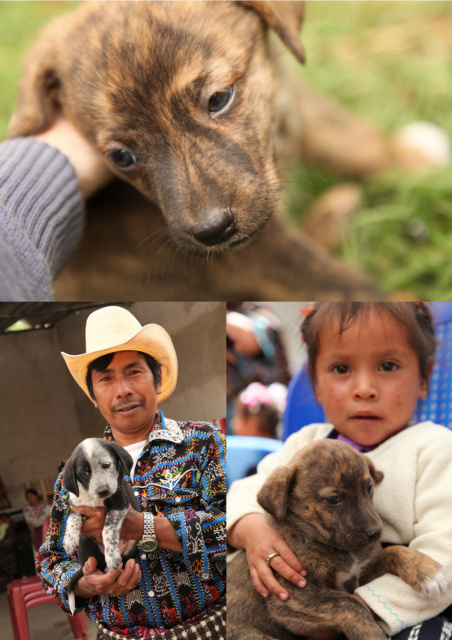 Through its integrated projects, the Hope for the Animals is raising awareness, reducing overpopulation, addressing public health issues related to overpopulation, and relieving the suffering of animals. For move information visit MayanFamilies.org.